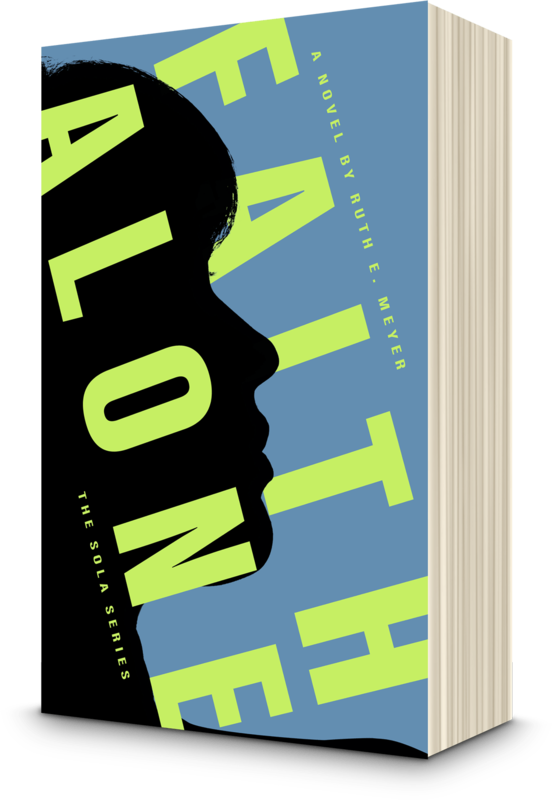 Faith Alone, the second book in the Sola Series, is a story for anyone who's ever been faced with a seemingly impossible decision. It is about redemption, reconciliation, and clinging to faith in the bleakest of circumstances, because God works all things for the good of those who love Him. 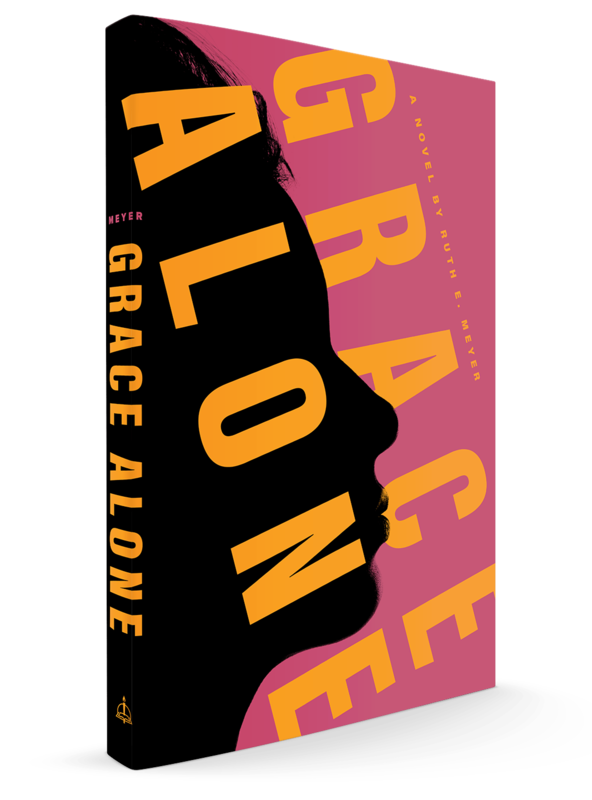 Grace Alone, Ruth's debut novel, is a story for anyone who's ever made a mistake. It is about forgiveness, hope, and grace in the midst of a messy life, because God specializes in new beginnings. 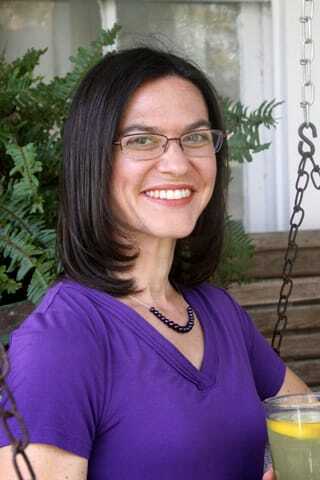 Mrs. Meyer brings her characters to life in this novel and even though it's fiction, I felt connected to them. The “unexpected” twists in the book prevented me from putting it down. I had to keep reading. The Bible references fit perfectly. I am eager to see more of Mrs. Meyer's writings and I highly recommend this book. This was an excellent read of Christian fiction. It had twists and turns to the very end. Well done, Ruth Meyer. It's easy to see through this book that the Gospel is for everyone, and no sin is too big for Jesus to forgive. I hope Ruth Meyer writes another one! Couldn't put it down. Not your typical Christian fiction. 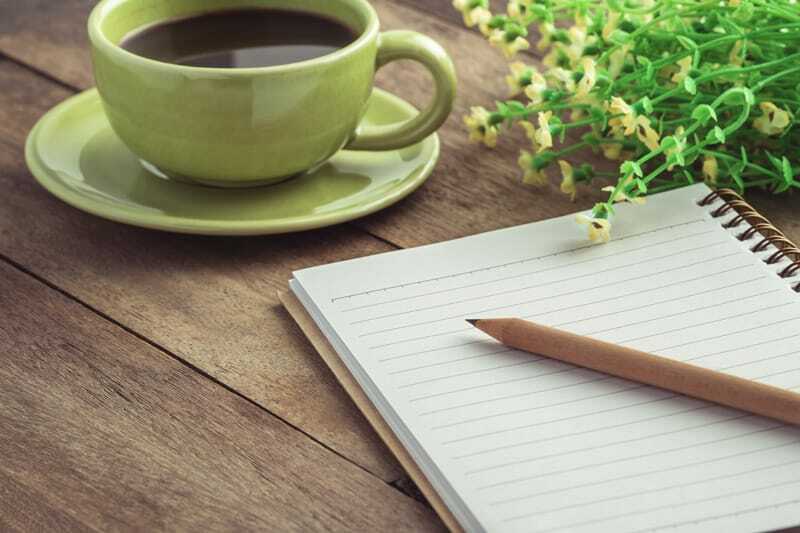 She writes from a real world perspective. This book was amazing...I'm so glad I decided to read it. I cried a ton. I couldn't sleep until I finished it. It's literally 3:30am right now. The twists, suspense, and moments of tension were masterful. This book nails both modern parenting and also God's eternal love. Thanks, Ruth, for your brave characters who face hard circumstances—full of faith and filled with God's grace. Faith Alone will draw you in from the first page, and yet, you won't want to see it end. This is a sweet Christian novel, full of realistic family drama. I was eagerly anticipating the sequel to Grace Alone after becoming so invested in the characters in the debut novel. Faith Alone did not disappoint. The story picked up right where it left off and I was quickly drawn into the next chapter of the characters' lives.